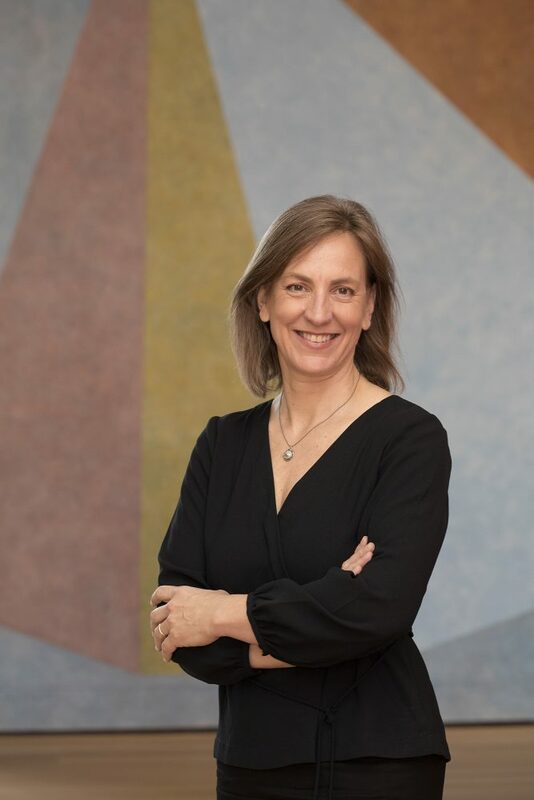 Williams College has announced the appointment of Pamela Franks as the Class of 1956 Director of the Williams College Museum of Art (WCMA). Franks is currently the senior deputy director and Seymour H. Knox, Jr., Curator of Modern and Contemporary Art at the Yale University Art Gallery (YUAG) and previously worked at the Nasher Sculpture Center in Dallas. Franks, who will begin her appointment in mid-September, comes to WCMA with a passionate commitment to the role of the museum in higher education and the inspiration art can bring to all audiences. After earning her Ph.D. in the history of art from the University of Texas at Austin, Franks started her career as a postdoctoral curatorial fellow at YUAG and became its first curator of academic affairs in 2004. Throughout her 14-year career at YUAG, she has played a central role in shaping and carrying out priorities for teaching, exhibitions, public programs, community engagement, technology, and collaborations with other academic art museums. Following the launch of YUAG’s academic program, Franks moved into the role of deputy director and helped lead a major renovation and expansion, overseeing strategic planning, educational programming, and exhibitions. She also served as the lead curator for its modern and contemporary art department, fostering a dynamic program of special exhibitions and collection displays, making numerous major acquisitions, and engaging artists in the museum. Franks was made acting director of YUAG in 2016 and then moved into her current position as senior deputy director, chairing the Gallery’s senior management team. Jock Reynolds, Henry J. Heinz II Director of YUAG, called Franks “a born leader, deeply knowledgeable art historian, and expert administrator whose innovative work mentoring a legion of Yale student curators is highly esteemed.” At Yale, Franks significantly increased the number of college courses that incorporated the Gallery’s collection into their syllabi, as well as the range of opportunities for students to learn about museum practice. She also produced a steady stream of scholarly publications, presentations, and lectures. The Williams College Museum of Art makes dynamic art experiences to incite new thinking about art, museums, and the world. At the heart of the Williams College campus the museum draws on the collaborative and multidisciplinary ethos of the surrounding college to enliven the more than 15,000 works in its growing collection. The museum and its collection are a catalyst for student learning and community engagement.